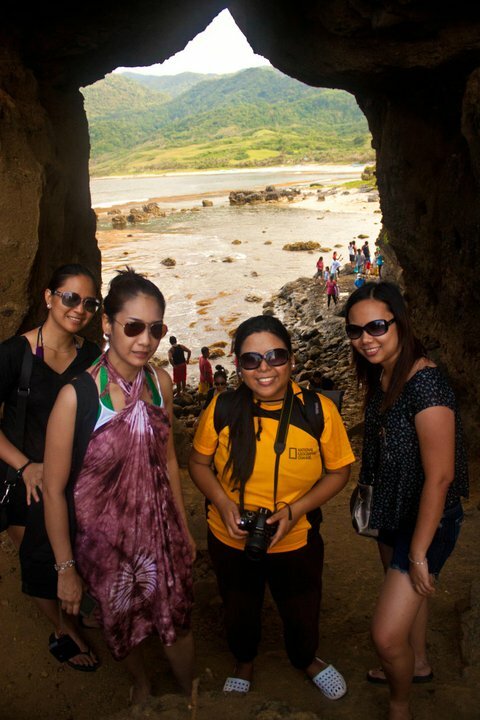 Part of the Ilocos Norte tour, we went to see Timmangtang Rock. The place was a bit far from the place we were staying at but one thing I liked about Ilocos, is the road. It's well maintained, spacious and no traffic. So even if it's far, the ride is relaxing. .
No history about this rock. From the road, you'll just see one huge rock. It is said to be a bell shaped one but I disagree. Not even close to a distorted bell shape. 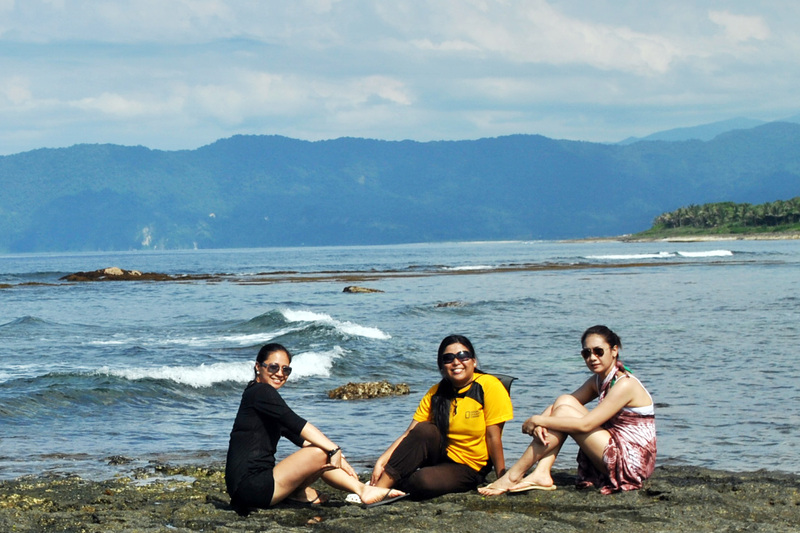 I enjoyed the view especially with the waves hitting the rocks. which means Mountain with a Hole. You still have to drive to get there though. 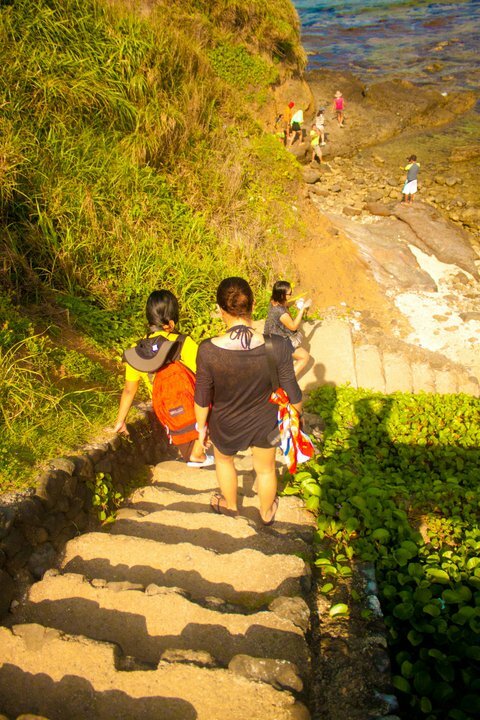 It will require you to go down steep steps and walk on the rocks.